Hello, my lovely fashionistas. Today, I am doing a wishlist for another adorable online store called DRESSLINK. 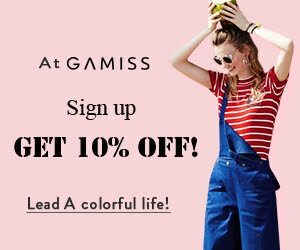 This online store too is absolutely affordable with beautiful items. 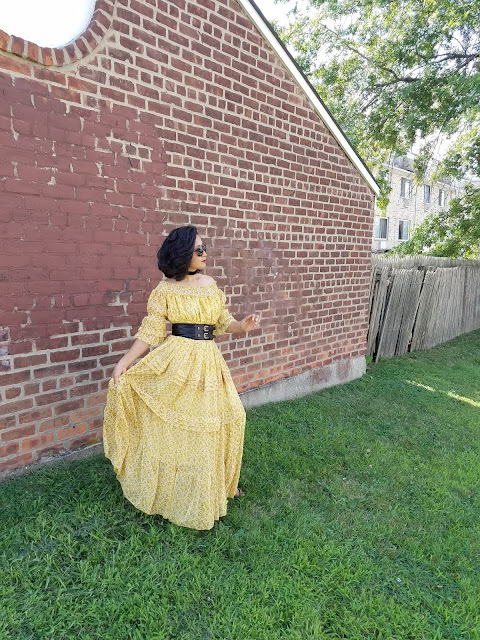 Although DRESSLINK is primarily (but not limited to) a clothing (women's fashion) online store, my wishlist hardly contains any clothing items. Well, except for one - I simply couldn't resist it. If you like something you see on my Wishlist below, simply click on the title next to the numbers to take you directly to the product on the site. 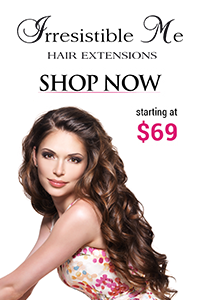 If not just click on any DRESSLINK all over my post to browse the entire site. Happy Shopping! 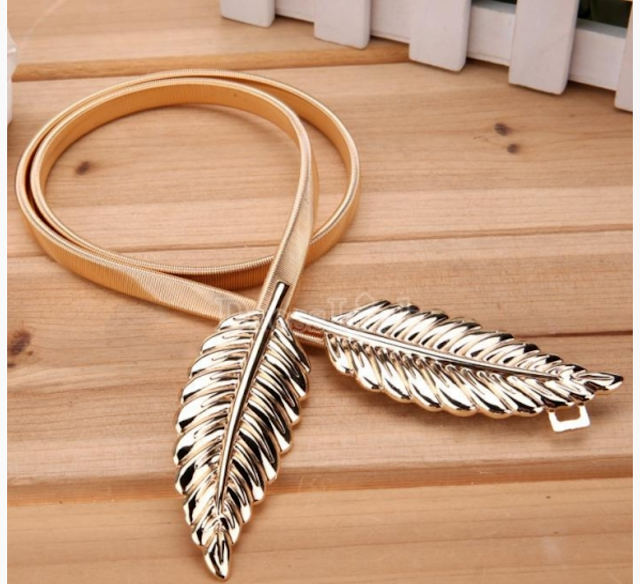 This beautiful belt is a statement in itself. It is elastic so, cinch away. 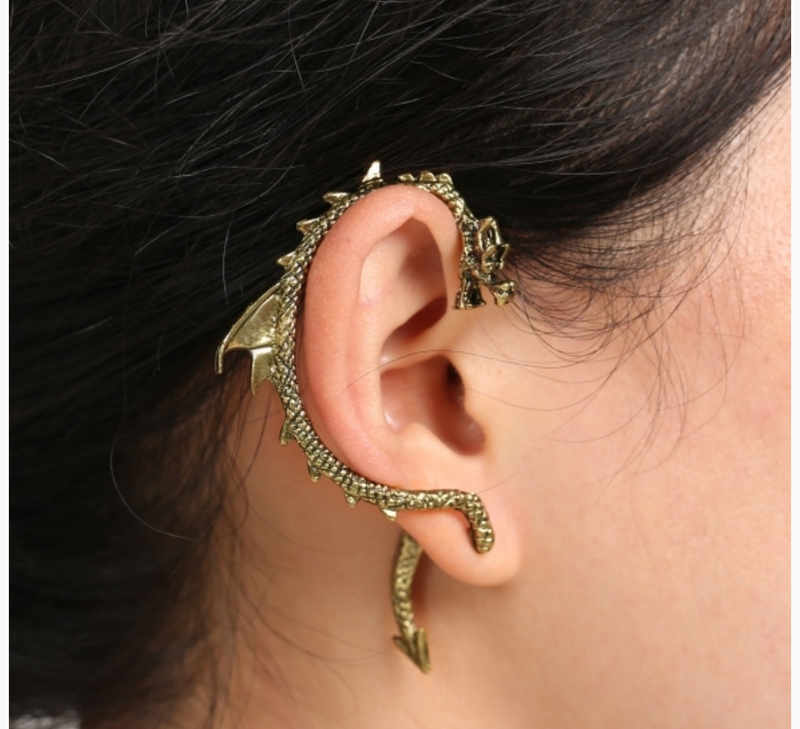 This Dragon earing / cuff is so very Game Of Thrones. You absolutely need this for your inner Khalessi. Dracarys!!! 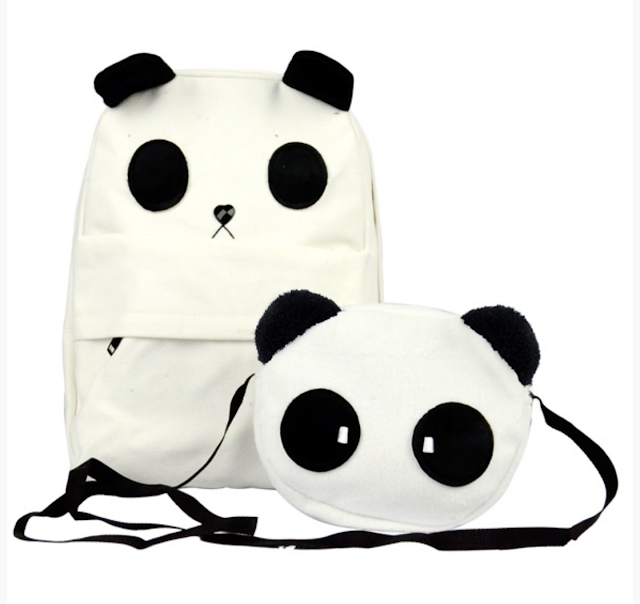 These Panda backpack and bag are so cute. You will definitely standout with these unique bags. These dual color ballet flats are absolutely a must for fall. Simple and elegant. 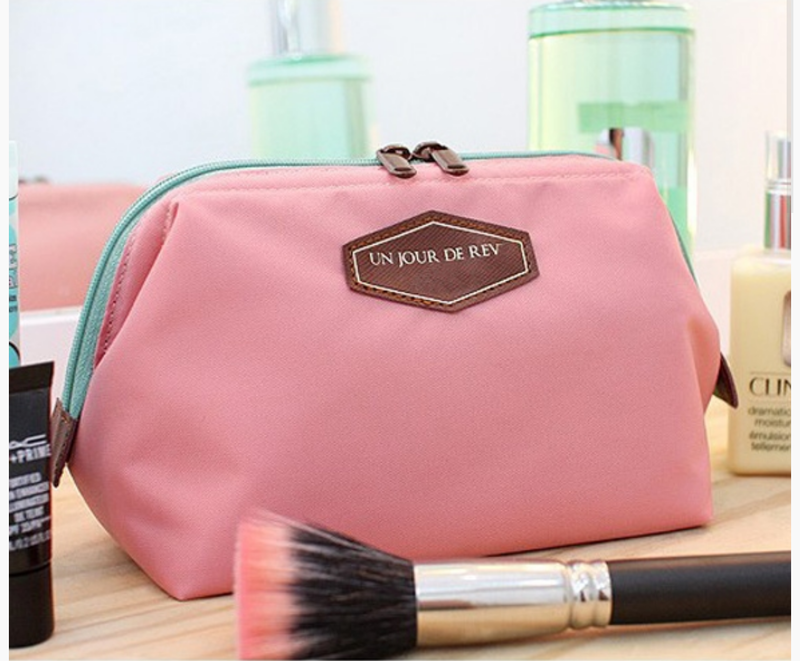 Every girl needs an affordable makeup pouch that isn't too big and not too small. This pouch is well made and fits all your necessities. How adorable is this two piece set? This is the only clothing items on my wishlist. As soon as I saw it, I immediately thought of my little niece. This would look fabulous with tiny Cowboys boots - Yeahaw! 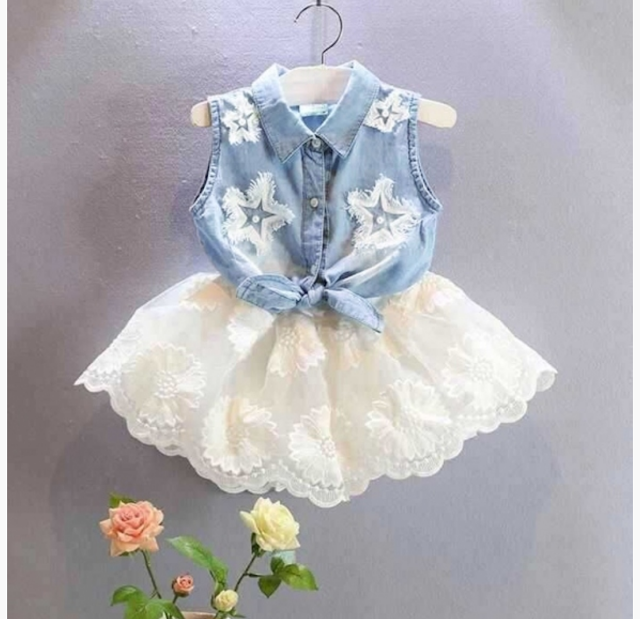 DRESSLINK also sells gorgeous and cute kid's clothing. If you have little ones or are an auntie like me, definitely checkout the kid's section. Let me know which one is your favourite. Enjoy! I love your post! Great job! I also have a blog, can you follow me? Cool wishlist! I like the flats a lot. Omg the panda bags are adorable! amazing wishlist. Great blog you have, stay inspired! OMG!!!!!! !panda is my favourite animals!the bag il beautiful! !nice post! I want the panda purse!